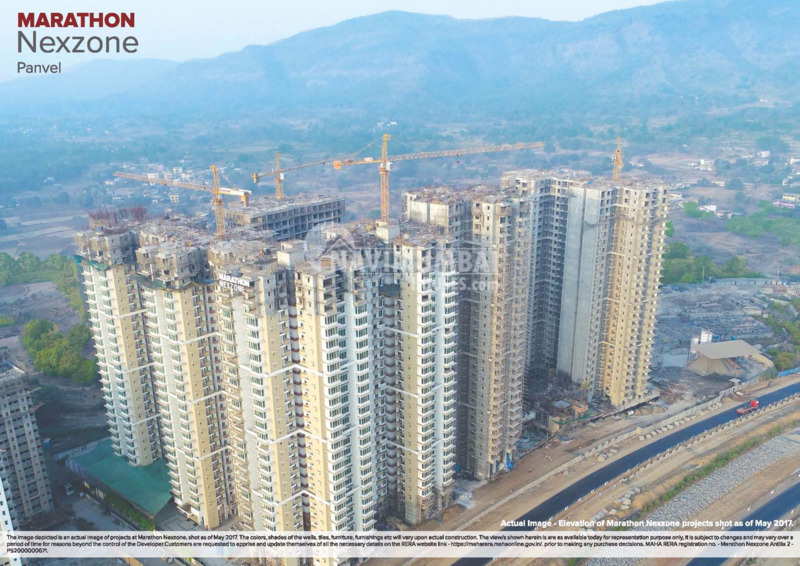 Preferring to the Best in Mumbai, you might look out for splendid place in Navi Mumbai, as the foundation is laid in Panvel area, one of the prime locations in Mumbai. So, if you are looking out for All in One Place, then Navi Mumbai Houses will be providing you A G+ 33 Storied Residential in Marathon Nexzone with excellent Atmosphere, offering 2 BHK Apartments which stands with high features, modern amenities in perfect unison with natural surroundings that offer comfortable living to the incumbents.The project is well equipped with all the amenities and 24 x 7 security service to facilitate the needs of the residents. Antilia 1 will be completed in 2024 and Zenith 2 will be completed in 2025. Each and every project of Marathon Group is specially nurtured, developed and built with lots of care. With class amenities find your dream home away from the city but near to the feeling of being in a city. 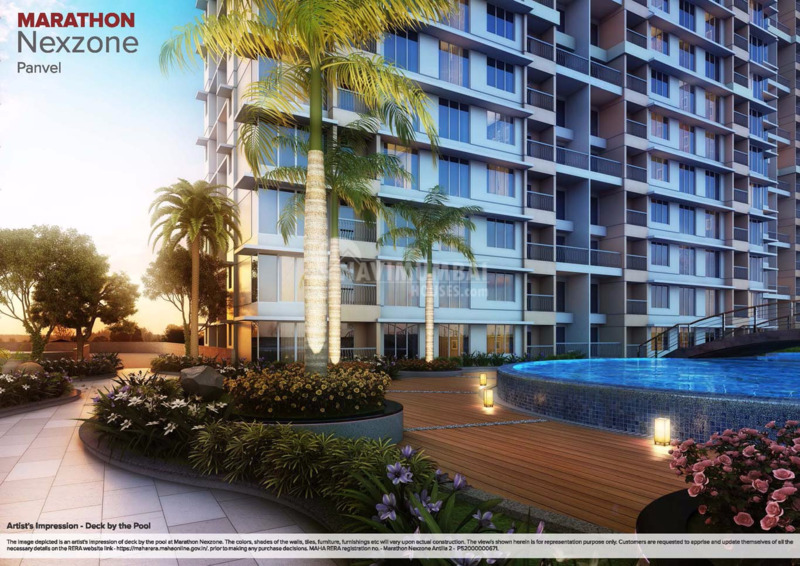 Desire to grow and diversify can be gauged for Better lifestyles, world class qualities and vibrant edifices are the things that you can always expect from Marathon Group. Navi Mumbai Houses will be giving you the complete representation about excellent Art which is truly immense with Royal and Eye catching Architecture as these results in Majestic Living. To live a Flawless life then the choice is in front of you.